The holiday season is here again, and if you’re looking for the perfect gift for the off-road enthusiast in your life, look no further than Freedom Jeep Chrysler! 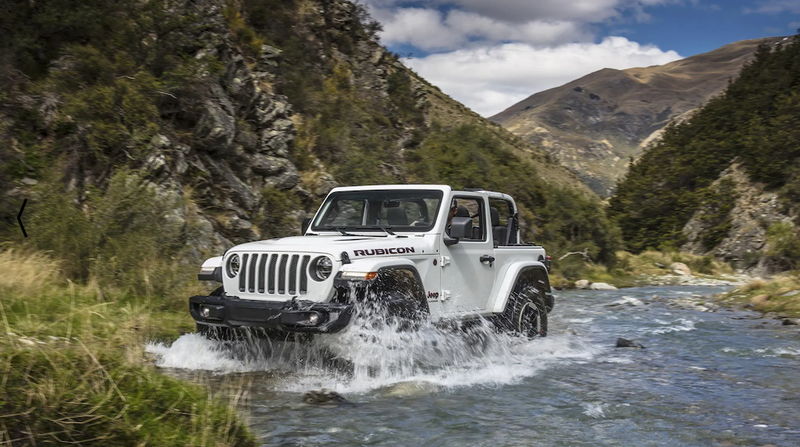 We have an impressive selection of Jeep Wranglers, the end-all be-all of off-road vehicles. The great thing about Wranglers (aside from the great price you’ll get at Freedom Jeep) is just how customizable they are, and how many unique accessories you can get for them. If you’re looking to deck-out a new Wrangler for the holidays, give our handy Jeep Driver Gift Buying Guide a read and be a real holiday hero this year. Front bumper winches are a classic Wrangler accessory that provides so much versatility for your Jeep. Need to lower gear to the bottom of a ravine? Just hook it up to your winch. Stuck in a ditch? Tie your line to a secure anchor point and pull yourself out. The possibilities are endless, and you’ll be glad you have it when you need it. What’s the point of going on an adventure if you can’t share it? 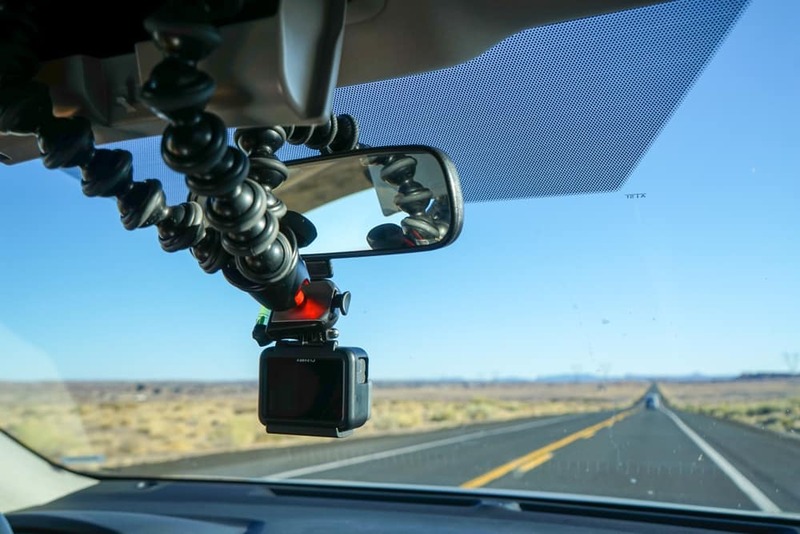 A GoPro is the perfect gift for off-roading because much like a Jeep, they can Go Anywhere and Do Anything. Dust resistant, water resistant, and built tough, GoPros are easy to use for any experience level. Pair it with one of several off-road ready mounts available for a unique perspective on any adventure. From rear cargo racks to rooftop tents, there is a slew of outdoor options designed specifically for Jeeps. Detachable seat-mounted trail bags, gear bags, roof cargo carriers, rifle racks: the list goes on and on. There are enough options available to turn your Wrangler into a mobile campsite wherever it goes. A personalized tire cover is a great way to customize your Jeep. Whether you want a catchy slogan, your favorite sports team, or even just a cool color, it’s a fun way to make it your own. For the best gifts and the biggest savings of the year, come see us at Freedom Jeep Chrysler, serving Killeen, Austin, Waco, Temple, Belton, Harker Heights, and Copperas Cove. Take a look at our extensive inventory of beautiful new Jeeps and make the right choice for a new vehicle today!